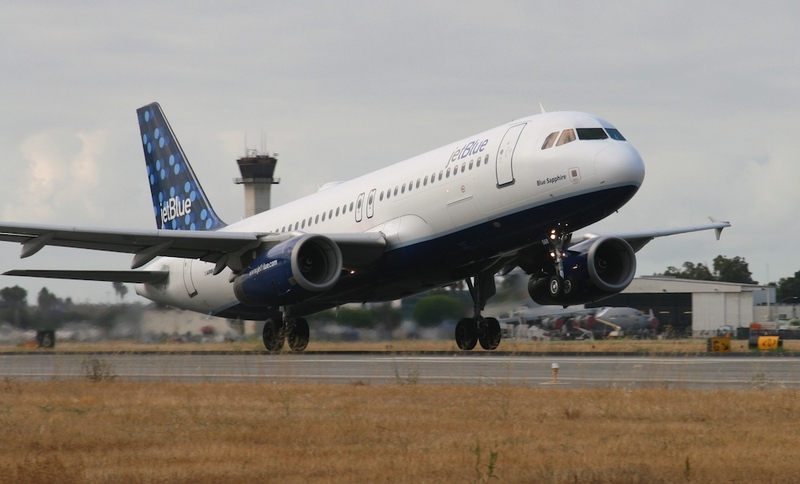 On July 21, JetBlue issued a Request for Qualifications (RFQ) to developers to build on the Terminal 6 site at New York’s John F. Kennedy Airport. On July 21, JetBlue issued a Request for Qualifications (RFQ) to developers to build on the Terminal 6 site at New York’s John F. Kennedy International Airport (JFK). This development is the latest in a series of updates to overhaul JFK, including Governor Andrew Cuomo’s $10 billion plan, which started seeking plan master-proposals on July 18, and the adaptive reuse of Eero Saarinen’s TWA terminal (of which JetBlue is a minority partner). The original Terminal 6, designed by I.M. Pei, was demolished in 2011, much to the chagrin of the architectural community. 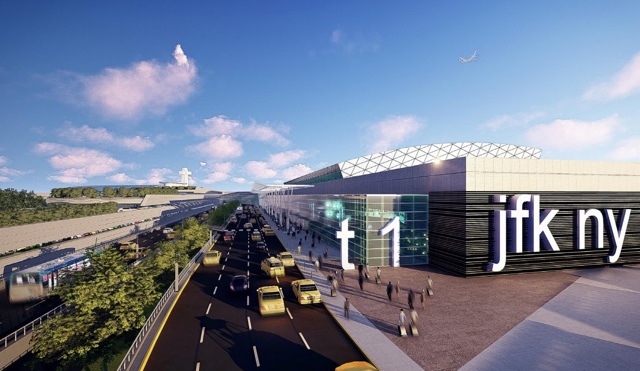 JetBlue’s new Terminal 6 would connect to its existing space at Terminal 5 and is slated to open in 2020, according to Crain’s New York. According to a statement, the airline is also looking to expand into Terminal 7, which currently houses British Airways, in the future. 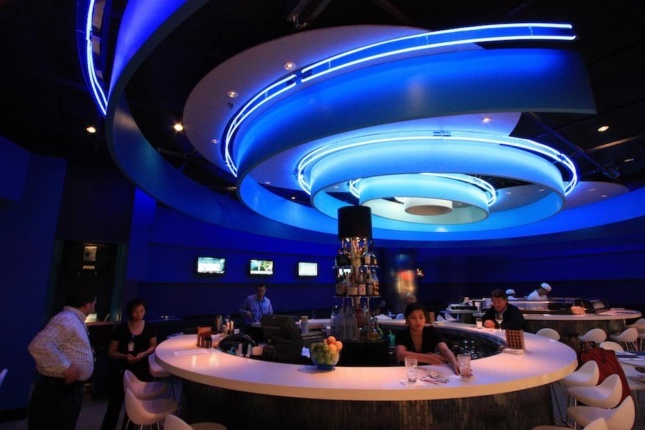 New York is JetBlue’s home base and last year 13.9 million travelers passed through T5 alone. The 800,000-square-foot terminal currently has 29 gates, three concourses, an international arrival extension, and a 55,000-square-foot central retail and concession marketplace. 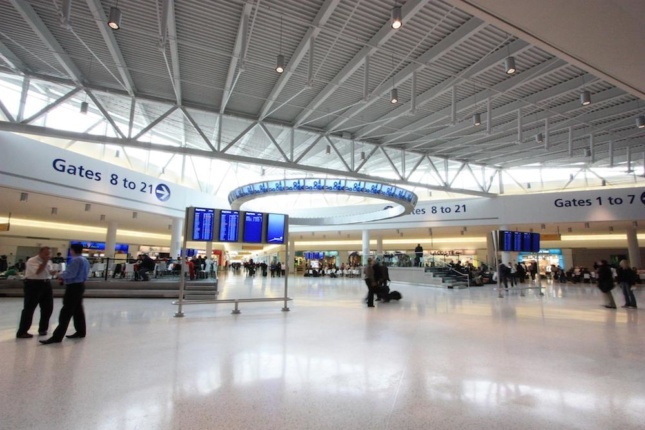 For this endeavor, the Port Authority is only considering architecture firms that have, within the last ten years, completed a master plan worth at least $5 million for a major airport serving a minimum of 15 million passengers. As for how JetBlue’s T6 might fit within that architectural scheme is still unclear, although the airline plans to narrow down its list of potential partners by the end of this year.